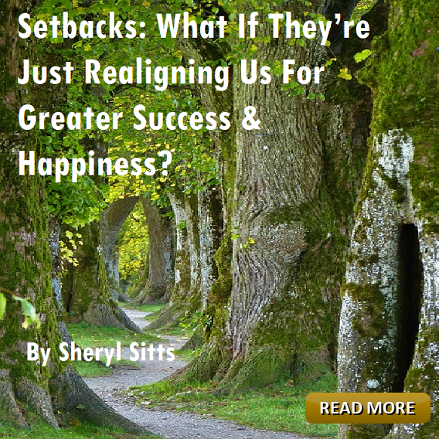 Sheryl Sitts is passionate about integration as the pathway to self-love and transforming life from the inside out. Her own shamanic journey has allowed her to finally heal painful childhood experiences, bring spirituality into her daily life, and embrace her Starseed essence. Now she works with clients through coaching and energy work sessions to help them heal and integrate unknown, rejected, or unloved parts of themselves so they can accept their true nature and enjoy greater health and happiness. Sheryl is especially gifted at helping clients defragment and integrate after intense spiritual retreats and plant medicine ceremonies. She hosts Exploring Possibilities which has just passed 200 episodes airing weekly on Apple Podcast, Google Play, Stitcher, and her website JourneyOfPossibilities.com where she also publishes holistic spiritual articles, resources, and events. Learn more at SherylSitts.com. Sheryl now uses love, compassion and humor to empower others to transform their lives from the inside out by integrating previously hidden, hurt, or rejected aspects of themselves through private sessions and ceremonies. She also hosts Journey of Possibiltiies online community for holistic, spiritual living featuring hundreds of articles, live events, products, and over 200 interviews on Exploring Possibilities podcast (also found on Apple Podcasts, Stitcher, Google Play, and now her YouTube channel. 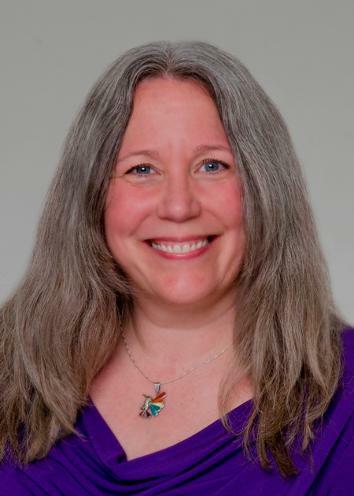 Sheryl is the co-creator of the global meditation and Facebook group Harmonic Convergence 333 where she co-hosts live broadcasts with Starseed coach / author Eva Marquez. Sheryl is deeply grateful to Mario Rosales of Tech-Life Balance whose technology expertise is responsible for the website community and podcast feed. Have you ever received Divine Guidance and inspiration to move in a certain direction and taken off, only to find yourself lost in the weeds? Then you can't hear any guidance at all anymore? Possibly you have asked for Divine Guidance only to hear … crickets? So, if you're not hearing anything at all, you're not alone! Possibly it is your time to rest, enjoy your life, and ready yourself for your next call to action. If you are taking time daily to connect to Source and seek Divine Guidance in your life, trust that it will come to you in a way you will understand. You won't miss it! Why would they come to you in Chinese if you speak English? Just relax and savor every drop of this beautiful experience we call LIFE. And stay in the listening. Why & How to Cultivate & Celebrate Your Creativity This Spring! FINALLY, it's springtime! Between the rain in the south, the snow up north, and ridiculous swings in temperature occurring even within the same day, we are all ready for a break. March is a magical time. Numerologically, this is a month of catalyzing possibilities through our creative energies. In this short video I talk about why this is important and how to capitalize on the supportive energies at this time. SPECIAL NOTE: Since the creation of this video, my good friend Eva Marquez (Starseed guide, author, and cofounder of Harmonic Convergence 333 at http://www.Facebook.com/Groups/HarmonicConvergence333) has decided to do a meditation on 3/3. Won't you join us? Egyptian Astrology a Sheryl Sitts interview.